At Trumco, the environment is our number one concern. 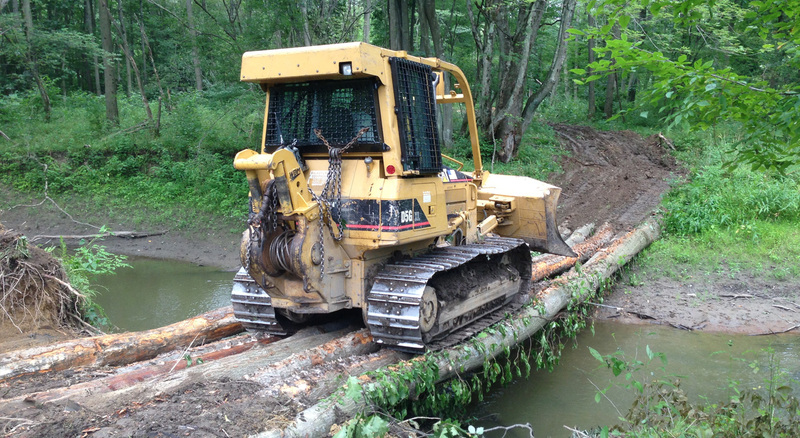 This is why Trumco employs professional foresters and requires that their logging crews are certified in Environmental Logging through the state SFI programs. We take everything into account, from protecting the wildlife that makes the forest their home, to the regeneration of the forest itself. In addition, we look at the effects of soil erosion and run-off as well as the possibility of contaminants to the environment. By selective harvesting, we can control the impact we have on your land with regards to wildlife, regeneration, soil erosion, and contamination. We believe that by protecting our environment today, we ensure the resource will be there in the future for others to enjoy. 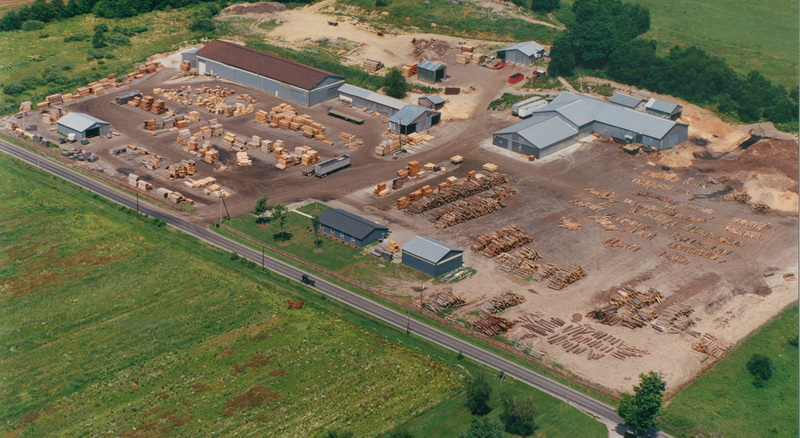 North American Hardwoods are among the most plentiful, and well-managed natural resources in the world. Hardwoods have a finite life cycle and when properly managed, they regenerate. 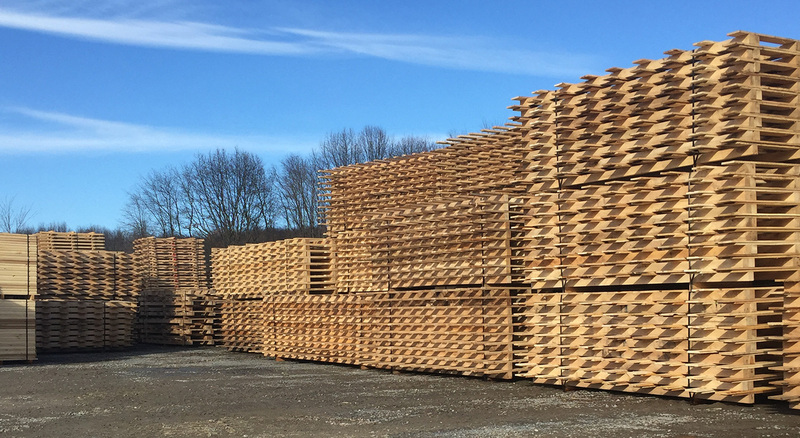 In fact, there are more hardwoods now than there were 50 years ago, and the current tree selection and harvesting methods will ensure this is the case for generations to come. 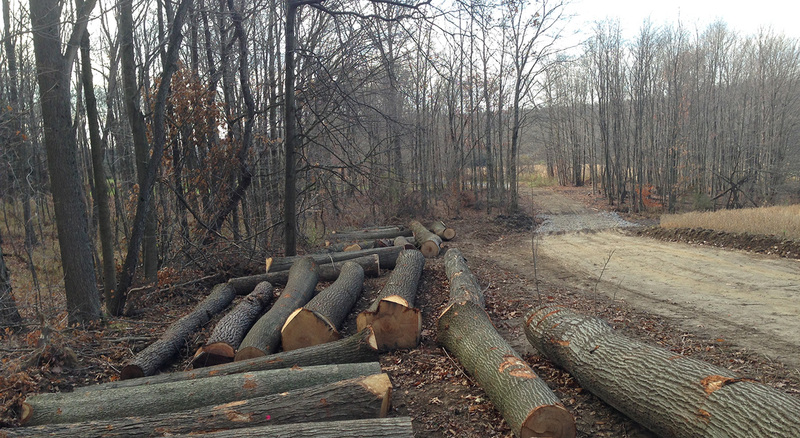 Hardwood trees have another positive impact on our environment. Trees remove CO2 from the air. As a by-product of photosynthesis a tree releases oxygen for us to breathe, and then the excess carbon is stored within its fibers. 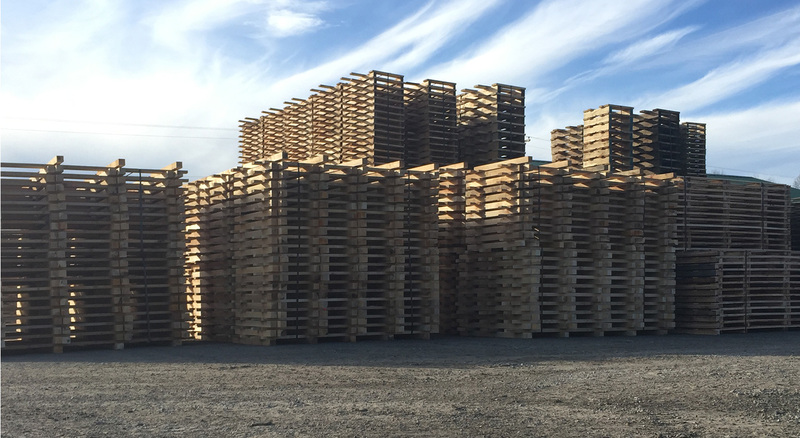 If the tree is harvested and used, this stored carbon remains in the wood whether it becomes a board, a chair, an heirloom armoire or your grandfather’s clock. This carbon is sequestered for the useful lifetime of the wood product. By using hardwoods we actually help to reduce one of the primary elements associated with global warming.